July 2, 2015 January 20, 2017 by Matt, posted in Library Policy, Library Services, Research Help! 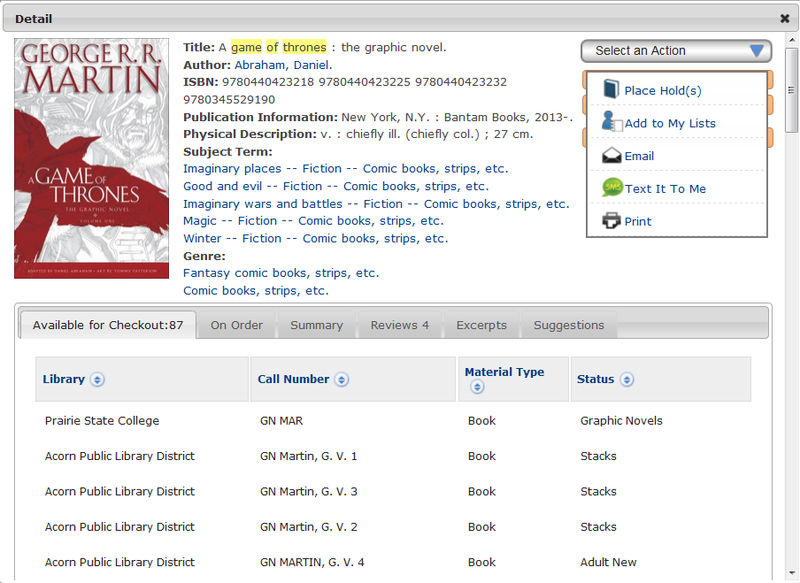 A library catalog is the place you go to see what books and movies a particular library has that you can check out or place a hold on. 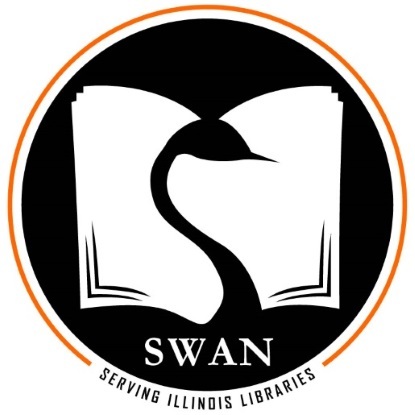 The Prairie State College Library, along with over 70 local libraries, use what is called the SWAN Catalog, which has recently gotten a new look and interface. Continue reading to find out more on using this new catalog to see what we have or to order books and movies from our partner libraries. 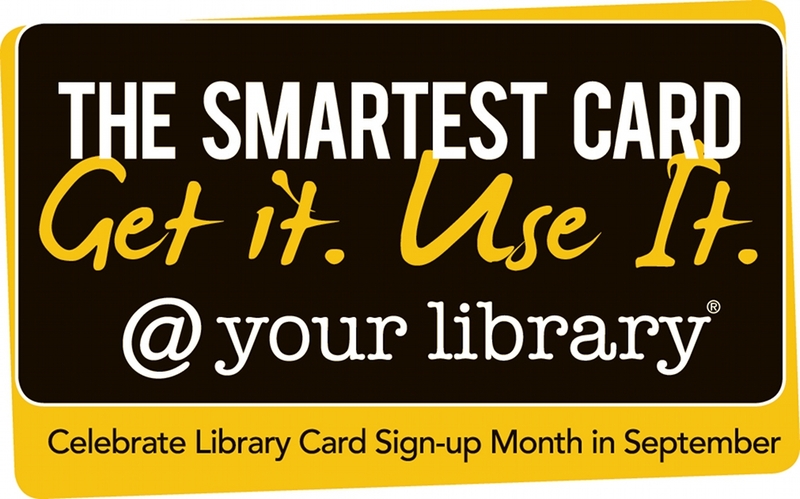 Before you can sign up for a SWAN account you must make sure that you already have a library account with the Prairie State College Library. To set up your account, you will just need to bring your Student ID to the Circulation Desk. After you set up your Library Account you can log in to SWAN by going to the Catalog (https://catalog.swanlibraries.net/client/en_US/pcs-in/?dt=list) and clicking on Log In in the top right hand corner. To log in just type in your PSC Student ID number (located at the bottom of the card) into the Library Card Number box. You PIN number will be the last 4 digits of the phone number that you signed up for your Library Account with. After you are logged in you can check the status of your account by clicking on My Account in the top right hand corner. This area will tell you what items you have checked out, on hold (ordered from another library) and if you have any fines. To search SWAN, just begin by typing the name of the item you are looking for in the search box. The default search is ALL FIELDS. If you want a narrower search, click on the ALL FIELDS drop down menu. From there you can limit your search to author, title, subject, etc … . When you have found the item you are looking for on the Results page, just click on the Title to see its status. If the item is not checked out, write down the Call Number and bring it to a Librarian at the Reference Desk who will be happy to show you where the item is located. On this screen you can also place a hold on checked out items, add the item to a wish list, and check out summaries, reviews and excerpts of the item. In addition, the SWAN Catalog will produce further Suggestions that are similar to the book. In addition to the books we have at Prairie State College, you can also search what items our partner libraries have and, if you want, have them sent to Prairie State College, by placing a hold. You can find the Search Box for all of the libraries by going here or by clicking on the Prairie State College drop down menu and selecting Everything. Then you just search the catalog for your item and when you find it, click on the Place Hold button. A librarian will then call or email you when the item is in. It will usually take 2-4 business days to arrive. If you have any more questions about using the SWAN Catalog, stop by the Reference Desk and a Librarian will be happy to help out. 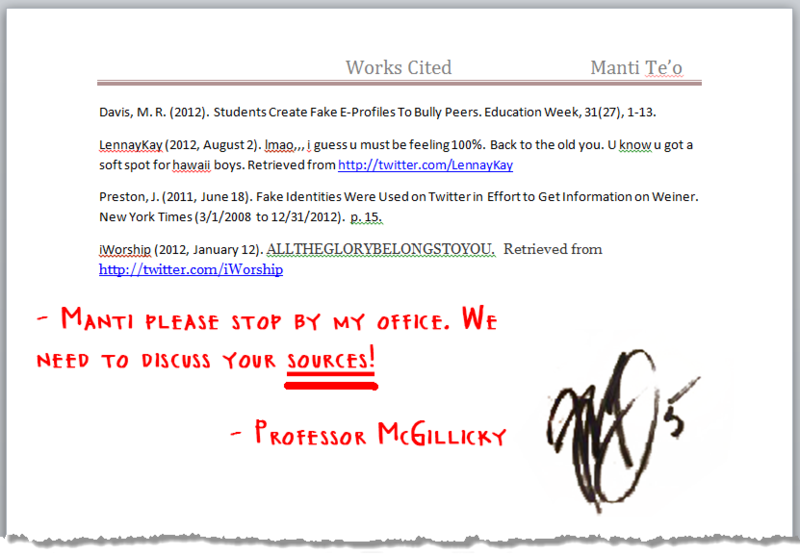 January 25, 2013 November 14, 2013 by Matt, posted in Library Policy, Research Help! Now the new semester is up and running, so is the Library’s blog. And before we start posting we thought we’d catch you up on some recent developments! If you are looking for something to read that isn’t a text book then check out our new Graphic Novel section by the copy machine. This semester the College and the Library is excited to announce the start our annual community read program. The introductory book for “One Book, One Community” will be The Immortal Life of Henrietta Lacks by Rebecca Skloot. All semester long classes and the community will be discussing the book in a lead up to April 25th, when the son of Henrietta, David, will be coming to the school to discuss his mother’s legacy. Students and Faculty can get a hold of a copy of the book by stopping by the Library or by purchasing it for 30% off at the Bookstore. Check out our Library Instruction Page to schedule a library session for your class and for tips on creating a successful assignment. The Library’s new Group Technology Lounge opened this week! Is your Study Group looking for somewhere to work on presentations and papers, or place to get ready for the next big test? 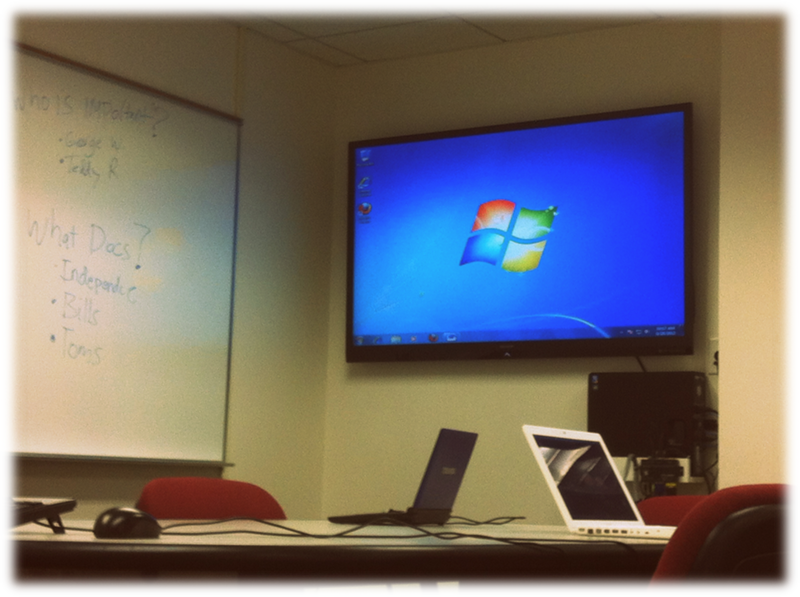 Well then you may want to try out the new Group Technology Lounge found in the Library! Continue reading after the jump to find out more about using the Lounge.